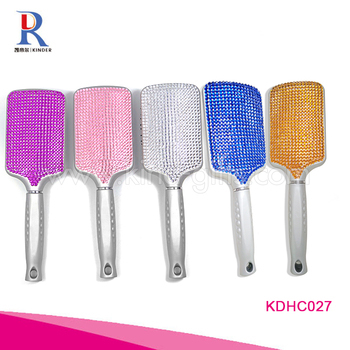 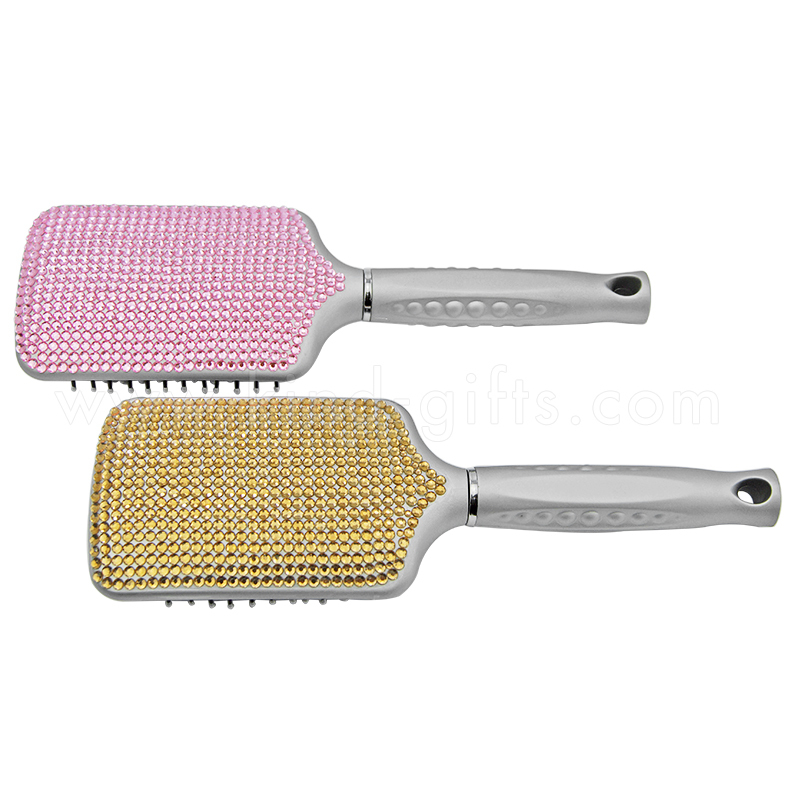 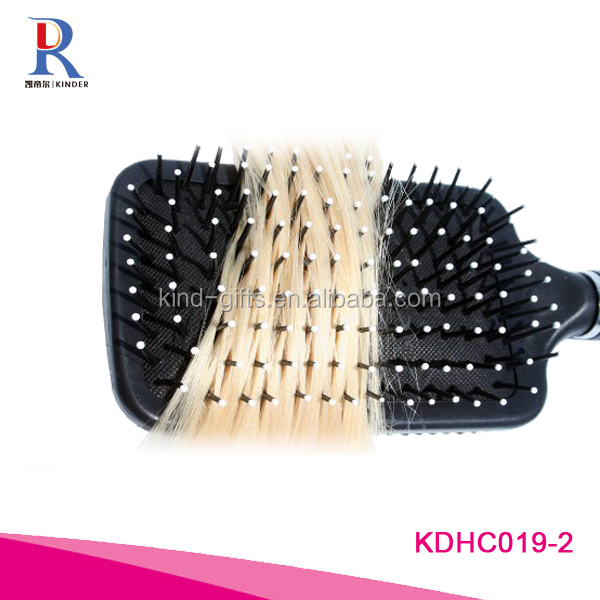 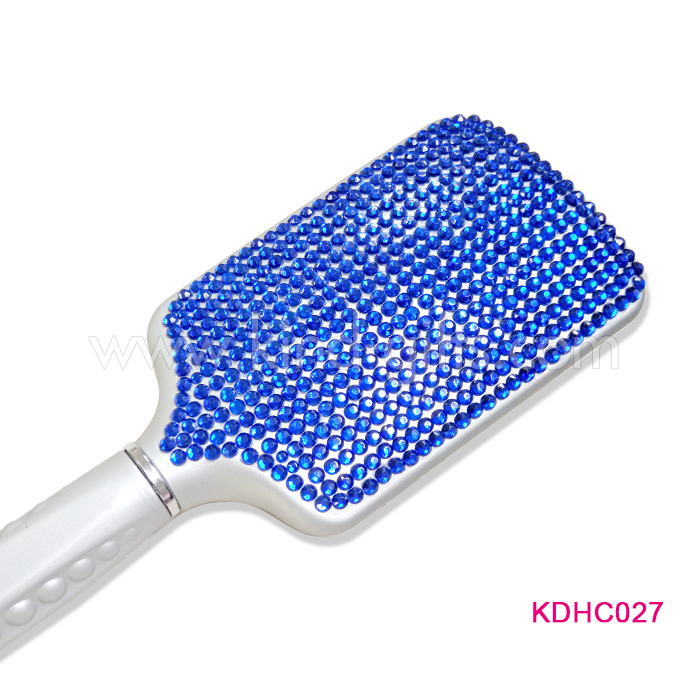 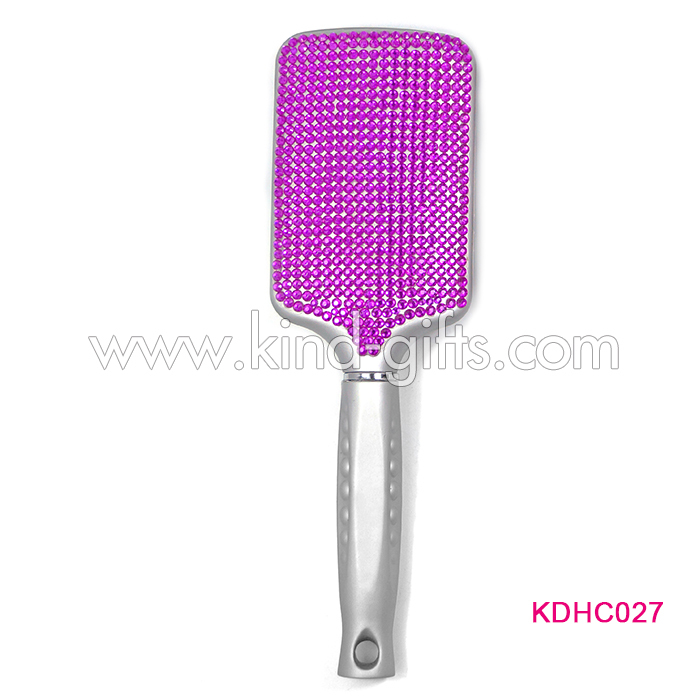 2.To reduces stress to hair and scalp during blow-drying and styling try this Stylish and Professional Paddle Brush. 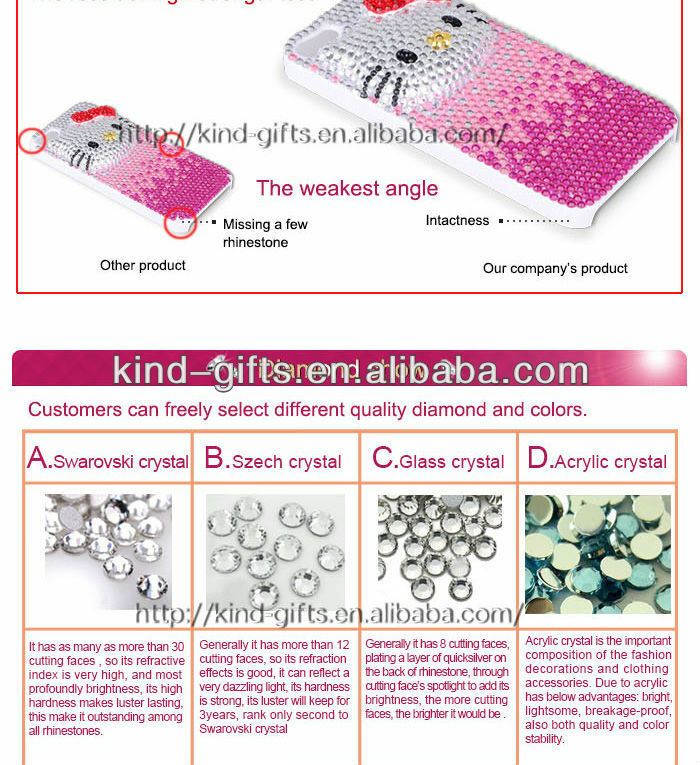 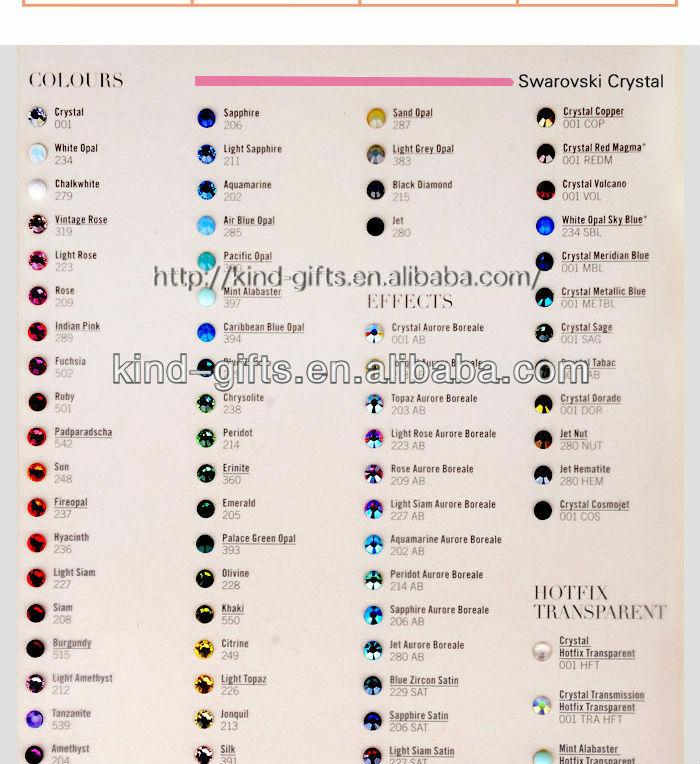 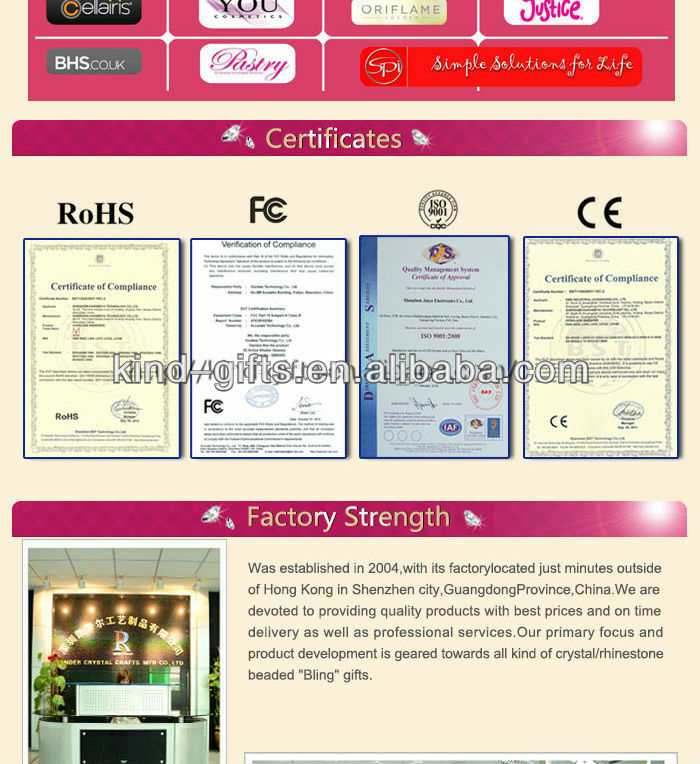 according to the customer needs, provide the Logo Printing as clients' requirements,etc. 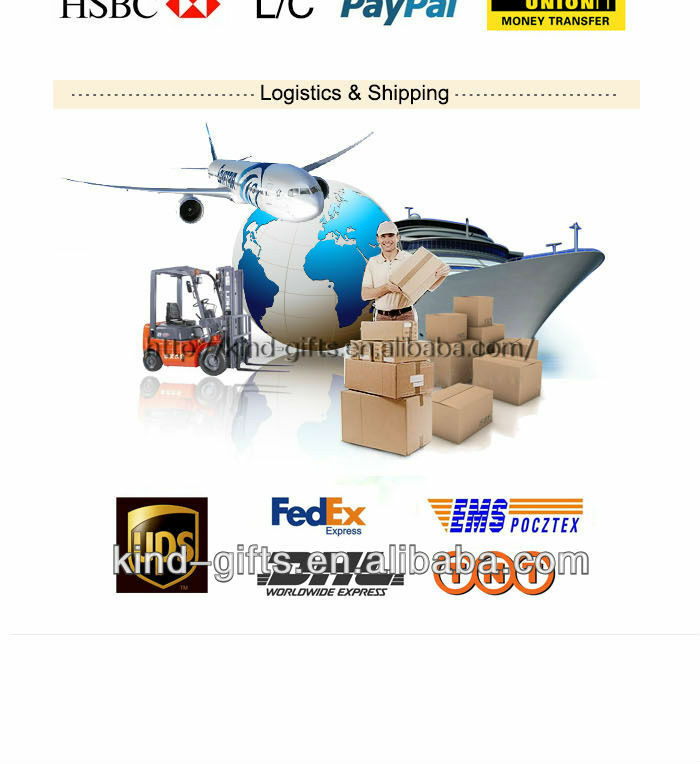 • Investment budgeting: We provide services of product profit analysis, recommendation of product and relevant budgeting. 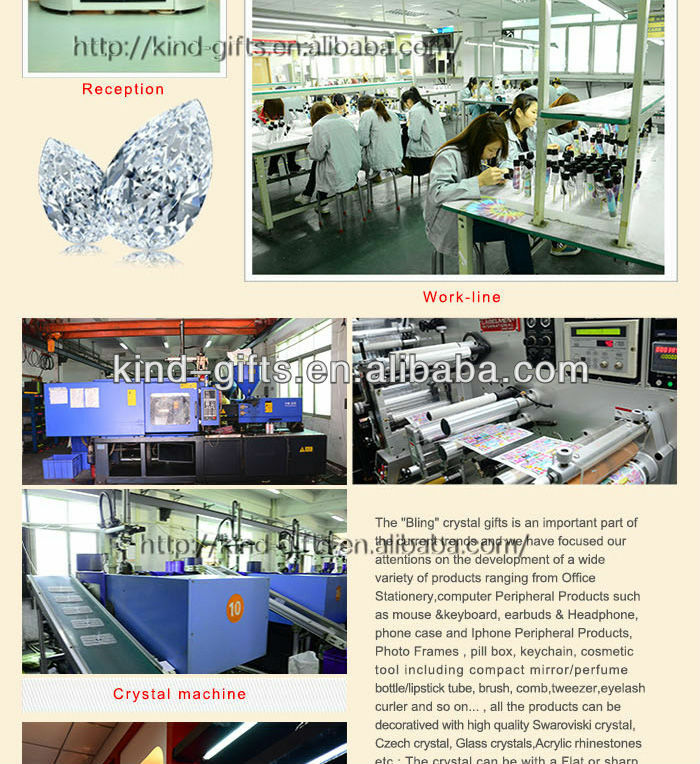 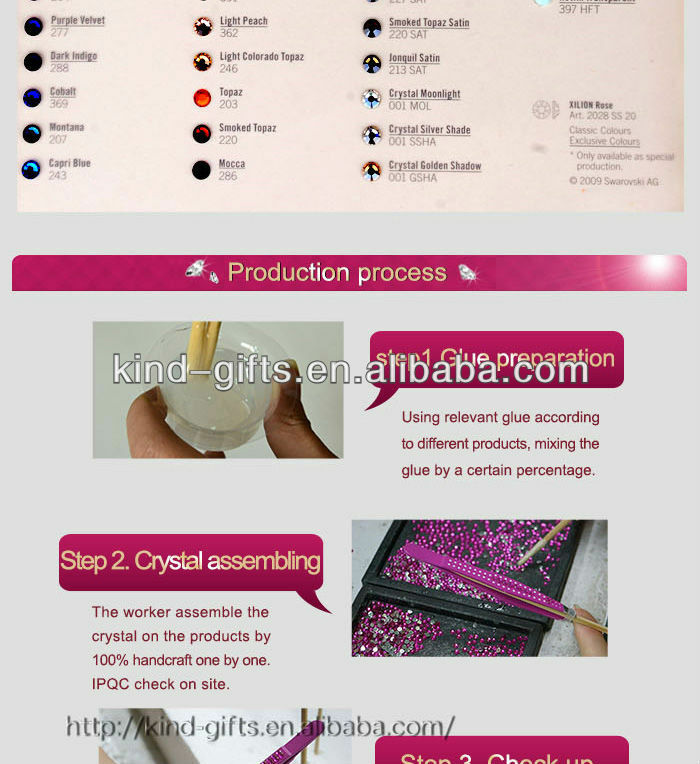 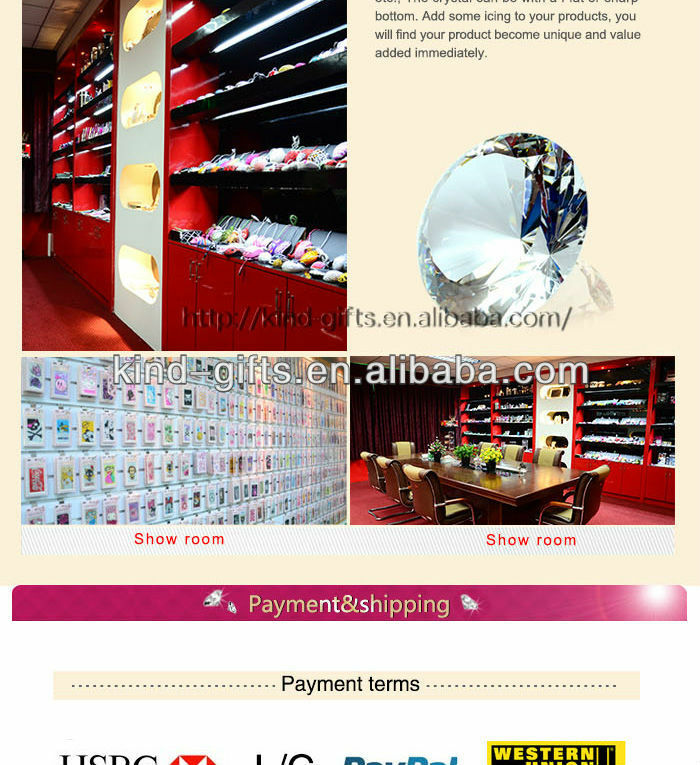 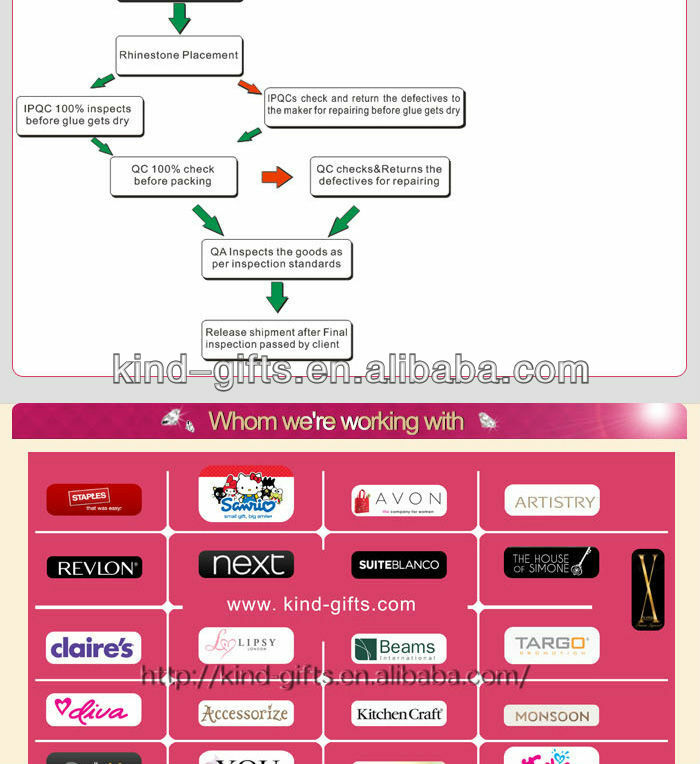 • We will keep the sample of the products, so that clients can order and change this model of products again.